Some of these speaker systems and their attendant voice-commanded assistants are better than others, and some are simply clones. Here’s a short list of the ones we like, and why. 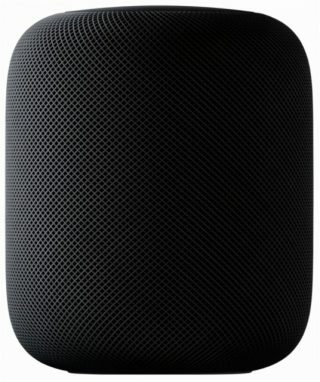 HomePod is a powerful speaker and sounds amazing, but Siri has a lot of catching up to do in order to hold a candle to Alexa, and at the sticker price of $349 and its inability to work with streaming music services besides Apple Music, there’s better bets out there, unless you are simply an Apple fanatic and will have nothing else. Sonos remains a favorite, with its first-to-market Hi-Fi Wi-Fi streaming abilities and pairing with speakers in the Sonos family, including the new single speaker silo, Sonos One ($199), with Alexa built in. 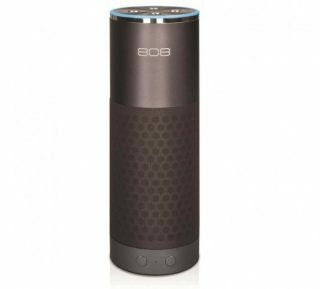 808 XL-V smart speaker is a new entrant to the Alexa-enabled speaker systems, with a design closely resembling the original Amazon Echo, though the 808 has a bit more style than the original with its fabric-like wrap, resembling a traditional Wi-Fi speaker. 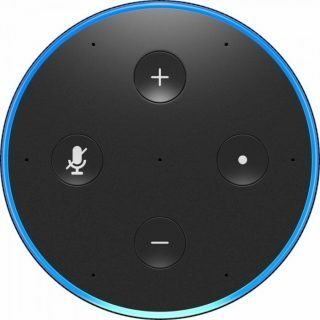 Using the 808 audio app, you can use voice commands to control all the smart devices in your home, like thermostat and lightbulbs, and you can access your Amazon music and book library as well as premium accounts on Spotify and other music streaming services; or you can always use the Bluetooth connection to stream audio from other Bluetooth enabled devices or hook it up devices to the aux-in jack. 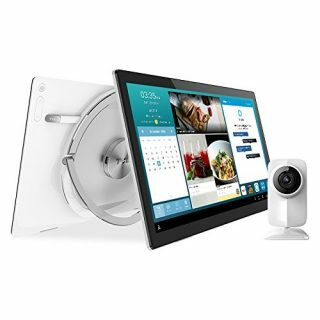 The 808 XL-V also has the ability to stream the same music simultaneously from another 808 XL-V, you can play the same music in every room where you have a speaker. 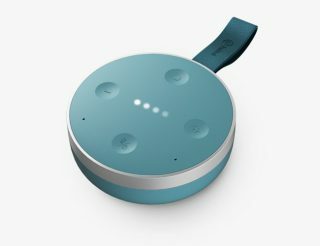 Of course, you can’t talk about Alexa, without talking about the Poindexter stepsister-from-another-mother, Google Assistant, originally developed for Google Home and now expanding into a number of devices, including the adorable Google Home Mini ($49). The TicHome and TicHome Mini are two great entrants into the Google Home voice command family. These speakers have great audio quality, especially for their size, and they also come in a variety of attractive colors to spruce up your countertop, desk or wherever they sit with their compact footprint. 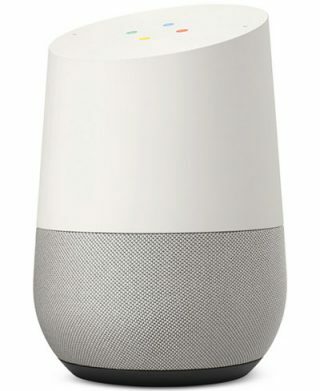 Like Google Home, they access the massive knowledge base of Google search, so by comparison to Alexa-enabled devices, The Google Assistant-enabled devices are far superior. The one big downside is that Google Assistant is not able to access your Amazon Music account at this time, obviously because their competitor controls the behemoth Amazon enterprise, but if you subscribe to premium services on Pandora and other listening services, you won’t miss a beat. Amazon has had to up their game with more exciting speakers to compete with all the other Alexa-enabled systems now on the market. 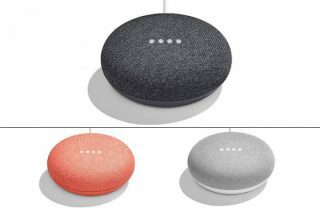 Amazon has met the demand for variety by adding not only an assortment of devices, such as the Dot ($49), Tap ($129), featuring both wi-fi and Bluetooth capabilities, and the tablet-like Show ($229), they’ve also added colors to the scheme. Now you can choose from hues like a teal and orange to liven up your table top and blend in with your decor. 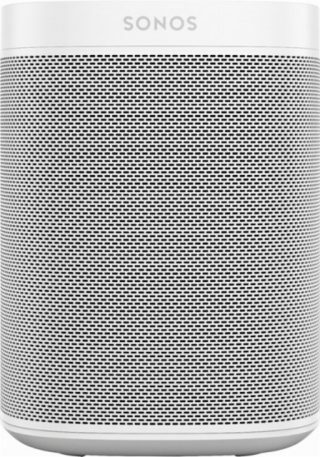 As the creator of Echo ($129), of the first-to-market voice command speaker, Amazon Alexa is still king, or queen as it were, when it comes to audio quality and responsiveness, with its Dolby-powered omni-directional seven speakers that detect voice from multiple directions around it. And because Amazon’s signature Alexa-enabled speakers were build to work with the Alexa app, they are the most seamless in performance with Alexa and experience much lower rates of error than the other systems built by third parties. With all of these systems, there is still work to be done to perfect their interactions with voice command. Expect that for no reason at all sometimes these speakers drop off Wi-Fi, requiring a reset or other intervention, and no matter how clearly and loudly you command them, sometimes you have to repeat yourself and yell at them like they are a petulant child to get them to do something or stop doing what they’re doing. But just like our kids, once we have them, we wonder how we ever lived without them.